Autentico Adventures: Costa Rican adventures full of Pura vida: Where is Autentico Adventures located in Costa Rica? 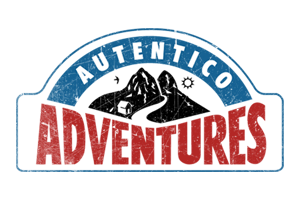 Where is Autentico Adventures located in Costa Rica? Autentico Adventures is located in San Isidro de El General in the canton of Pérez Zeledón. 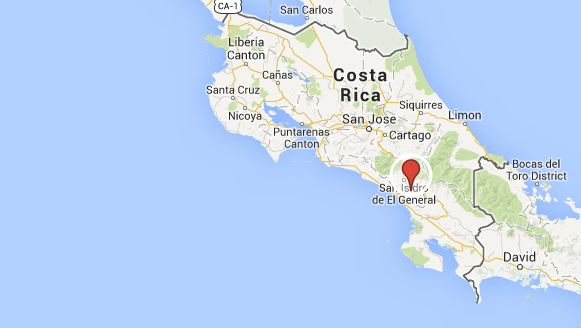 We are about a 3 1/2 hour drive from the capitol of Costa Rica, San José. It is a very easy bus ride from San José to Pérez Zeledón (Also know as San Isidro de El General). Three of the primary rivers that we offer rafting trips on surround this area of San Isidro del General. The Río General (for which San Isidro de El General gets it's name) is about 500 meters from our homebase. We offer up to 3 day long rafting trips on the Río General. This whitewater rafting experience is reserved for those who love big waves and sleeping under the stars at night. Another river in this region of Costa Rica is the Río Savegre. We offer three distinct trips on the Rio Savegre. Ranging from the lower section featuring class II, III rapids to the upper section with up to class IV sections with lots of exciting rapids and technical turns in the river. The Savegre is one of our guides' favorite places to go rafting. The waterfalls alongside the river, wide array of rapids, and endless rainforest greenery make this river a favorite to many of our whitewater rafting guests. The Río Guabo is also very accessible from this region of Costa Rica. The Río Guabo features rapids class II, III, and one class IV rapid that is only run when water levels make it safe to run. The Rio Guabo provides a beautiful setting to see a lot of wildlife and incredible rock formations. It is a river that is secret to many visitors, but we are happy to share it with you! 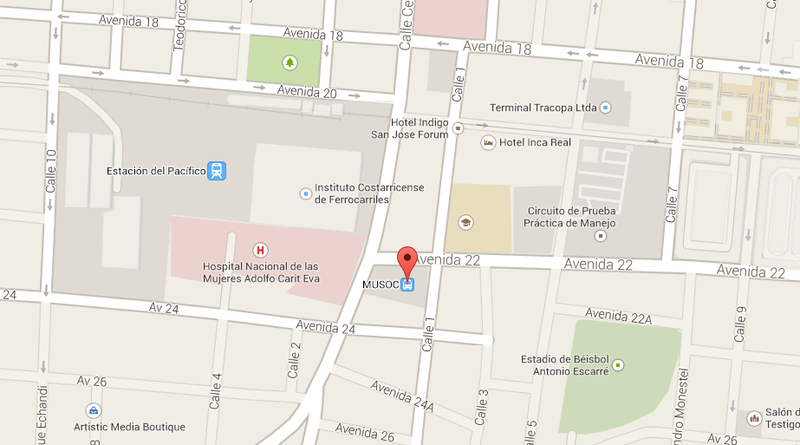 To arrive to San Isidro de El General by bus from San José, go to the MUSOC bus station in San José. The MUSOC BUS STATION is located at Avenida 22 y Calle 1 en San José. It is right next to the the national women's hospital (Hospital Nacional de las Mujeres Adolfo Carit Eva). It is advised to take a taxi from other areas in San José when going to the MUSOC bus station. The price per person should be around 2 mil per person or around 3 or 4 dollars. The buses are nice and comfortable and make a stop on the way to use the bathroom and grab something to eat (10 minutes). The stop is at the top of Cerro de la Muerte and it can be cold, so a sweater is a good thing to have available. MUSOC Bus Station in San Jose, Costa Rica (google). Pura vida from Autentico Adventures!